Being a First Team Dad to Be A Man of Abundance! Sports Managers and more specifically, NFL Managers are not the Jerry Maguire I thought they were. Well, Drew Pittman isn’t anyway. Drew is a First Team Dad and so much more. He’s has helped many boys grow into men as they fulfill their dreams in the NFL, while keeping his own family together. Get ready to learn what it takes to be all of that, and write a book. I know, I’m a bit intimidated too. Drew Pittman has always called Texas home. He was born in Lubbock and grew up in the Dallas suburb of Richardson. Drew went to SMU to play Soccer for the Mustangs. He worked in the banking industry and later, upon graduating from SMU in 1982 with a BBA in Finance, went into commercial real estate. At age 29, Drew felt lead to change career paths and pursue his desire to assist NFL players in the pursuit of their dreams. Drew formed his own company, Forum Management, LLC and began his career as a successful sports agent in 1992. When asked how he has been able to succeed in such a competitive business Drew will tell you the key is he made Jesus Christ the CEO of his business. Drew partnered with Craig Domann for 21 years as Domann & Pittman & in 2014 joined forces with 7 other agents to form Capital Sports Advisors. CSA is one of the few sports agencies to be open about their faith in Christ and operate their business based on Christian principals. Drew is the author of a book titled “First Team Dad: Your Playbook For A Wininning Family”. 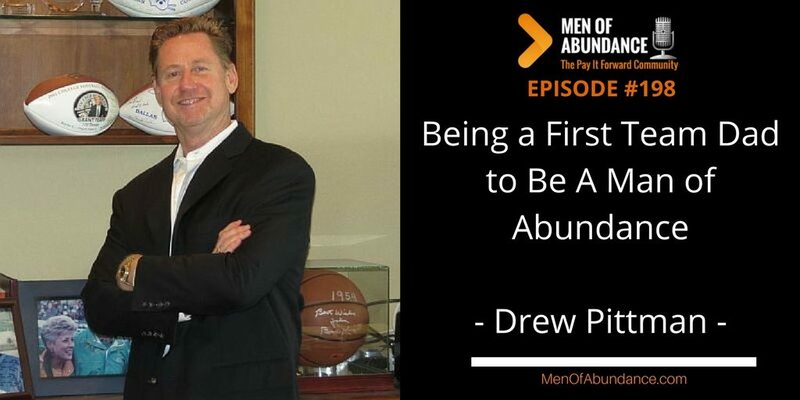 Drew took the lessons he learned from his involvement in sports and in particular in his dealings with the NFL and applying these lessons to leading a family. Drew will be the first to admit he “out kicked his coverage” when he married the former Layne Teaff, daughter of legendary Hall of Fame Football Coach, Grant Teaff, in 1994. The couple has two sons, Jake and Eli and reside just north of Austin in the Texas Hill Country. 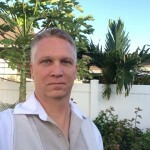 Drew is a licensed Soccer coach and coached his boy’s Soccer teams, as well as their Basketball teams. Drew is extremely active and enjoys a good P90X workout and is an avid cyclist. As a family the Pittmans enjoy spending time at the lake, participating in or watching most any sporting event and fishing. Drew and Layne are Elders at Celebration Church in Georgetown, Texas and Drew is the HUB Leader of all men’s small groups and leads the men’s ministry.